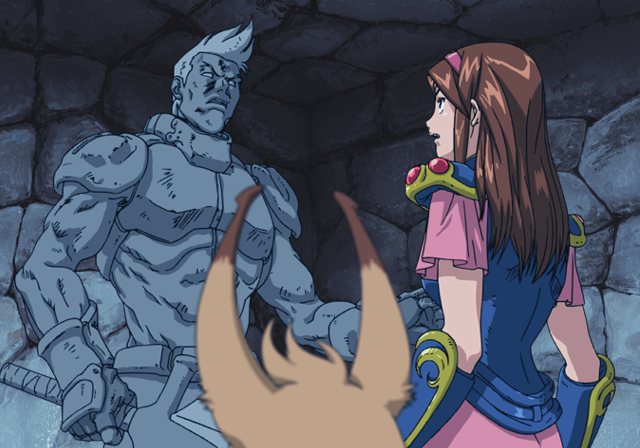 Development has concluded for a English language translation project of Phantasy Star Generation 1 on PlayStation 2. A dedicated fan under the screen name of Kyence has detailed the process through the Phantasy Star Cave forums. The site itself has gone on to featured the download and informs potential players how to properly run the game, but encourages those interested to purchase the official version. Furthermore, Kyence has expressed interest in translating the sequel Phantasy Star Generation 2, although it was noted that the process would be much more challenging. 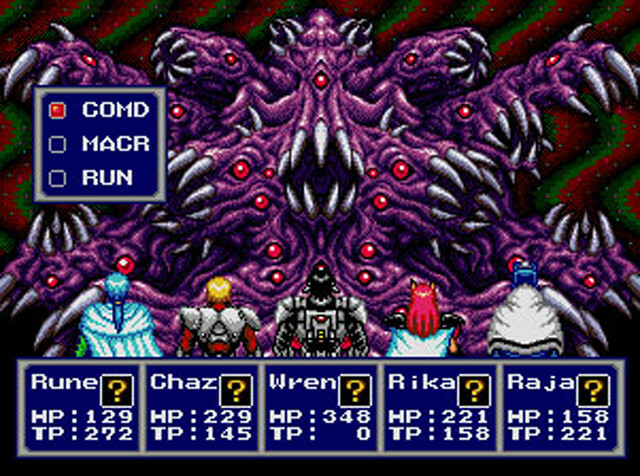 Only available in Japan, Phantasy Star Generation 1 is a remake of the first game in the iconic Phantasy Star franchise, which originally was available on the SEGA Master System in 1987. This remake was the first release in the SEGA AGES 2500 budget line of games for the PlayStation 2. 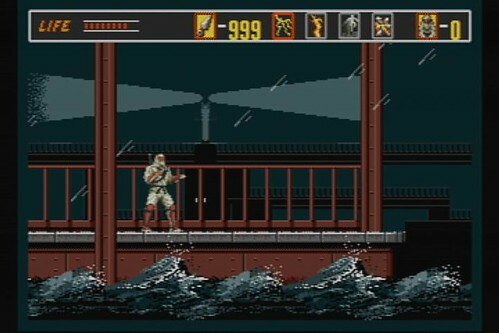 The initial few of which were considered of poor quality and have received mixed reactions by the fans of the original titles. 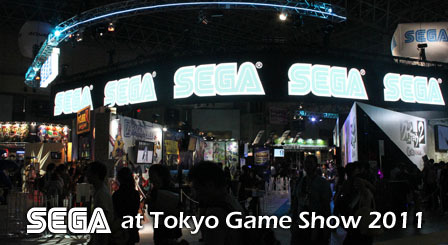 SEGA commented on their intentions on releasing Phantasy Star Generation 1, the remake of Phantasy Star II titled Phantasy Star Generation 2 and potential remakes of later games in the series for English language regions, but the project was canceled before significant progress commenced and the remakes of Phantasy Star III and IV were sadly never developed. Included after the break is footage Kyence made during development of the translation. 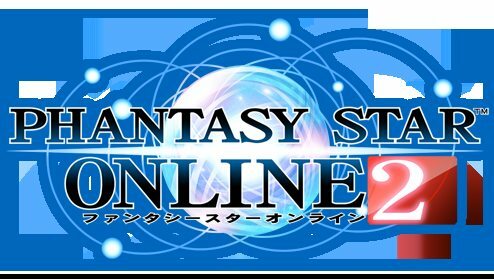 Due out originally for Japanese PCs late this year, Phantasy Star Online 2 has been delayed to be released sometime next year due to some mixed reactions and a large deal of requests with alpha testers and from demonstrations at Tokyo Game Show 2011. Additionally, a second alpha testing process is being considered for sometime early next year. Late last year, Square-Enix released their online title Final Fantasy XIV to unanimously negative critical, commercial reactions, even from many fans. 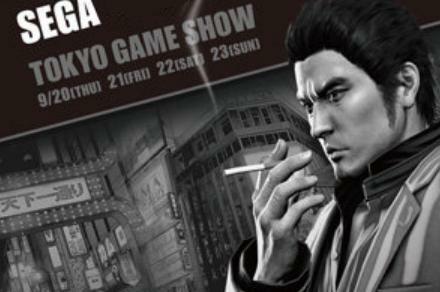 They have since apologized for it’s quality and plan to largely rebuild the game’s play mechanics. Considering this, the delay of Phantasy Star Online 2 may have been a very good thing, although this will mean that the title is released 2 years after the intended 10th anniversary of the original Phantasy Star Online for the Dreamcast. At this time, no English language release is being discussed. After the break is the extensive list of some requests that early players made.